PRIME LOCATION! Very Heavy Traffic Count. MULTIPLE PINS---Three Properties come together as a Fantastic Package Deal. 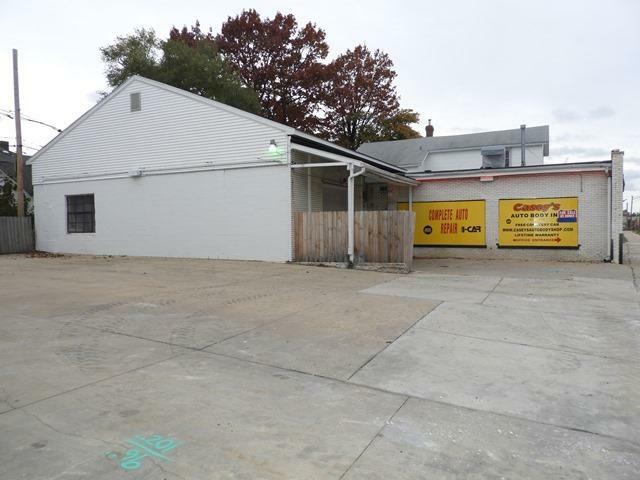 840 S Genesee is Formerly Casey's Auto Body, a Long Term Reputable Business. 836 S Genesee is a 2 Unit w the 1st fl. vacant & 2nd fl currently rented. 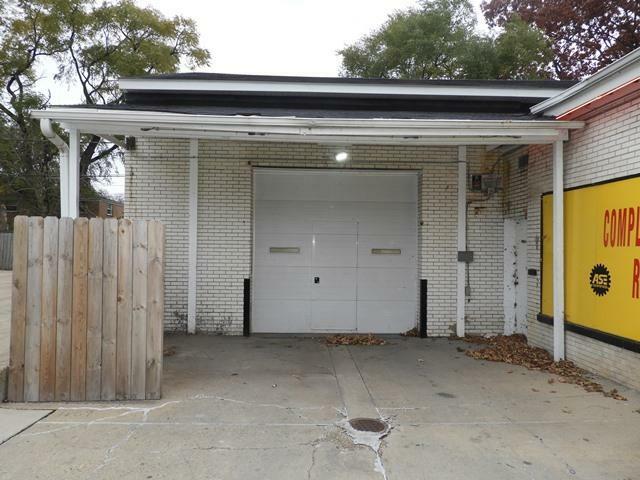 842 S Genesee is a Vacant Residential Lot that can easily be converted to Commercial. The Body Shop is a Solid Brick Building approx 2,900 sq. 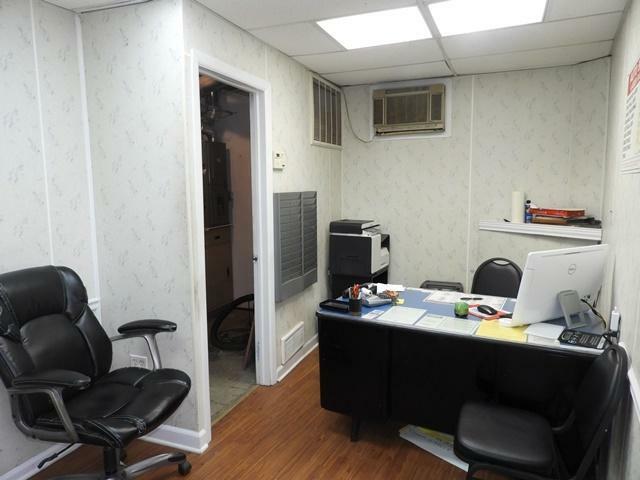 ft. offering an Office w 1/2 Bath, 24 x 15 Paint Booth w Separate Heat, Garage with Central Euro Vac System, 3 total furnaces. Plenty of parking inside and out. The 2 Unit has 2 bedrooms, living rm, kitchen, full bath and entrance to the basement on the 1st fl. The 2nd fl is occupied and offers 2 bedrooms, living rm, kitchen and full bath. Each unit has separate gas forced air furnaces & hot water tanks. 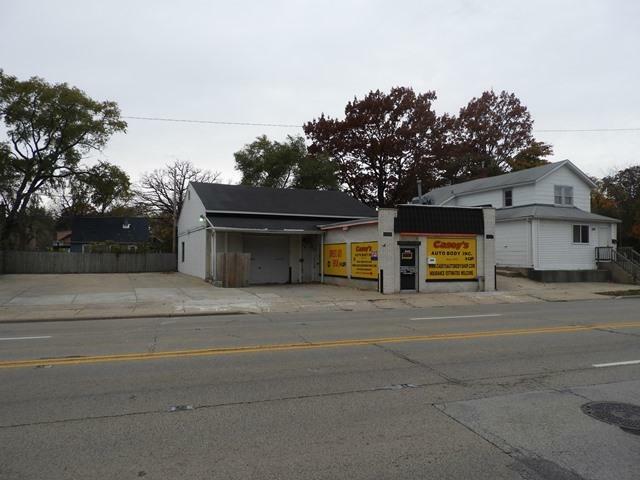 This location will Automatically attract business so Don't let your Buyers sleep on this Great Opportunity!